Hello friends welcome, If you have come to our channel for the first time, then please follow our post. That's our old friend, we must love him and share. So that we can provide new information for you. 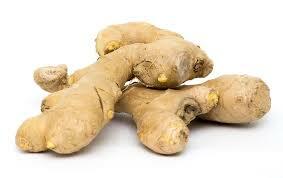 Ginger is considered the best remedy for getting relief in your headache. For this, you have to boil ginger in water and later you have to take a steam with that boiled water. This makes you feel relaxed in the headache. 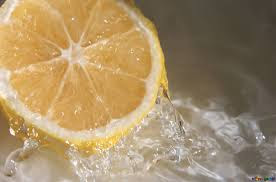 To get rid of headache you have to mix lemon juice and ginger juice with equal amounts. After this, drink this juice twice a day, doing this will help you to get relief quickly in the headache. 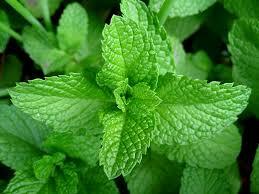 Whenever you experience headache, you have to put the juice of mint leaves and put it on your head. Doing so will get relief from your headache. If you are suffering from migraine, then you have to keep the ice pack behind your neck. By doing this, you get rid of pain immediately. 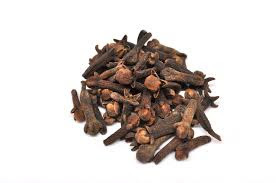 Grind cloves and bind them in a cloth. As long as you do not get relief from headache, keep on sniffing it. The remedy for apples for your headache is also considered miraculous. 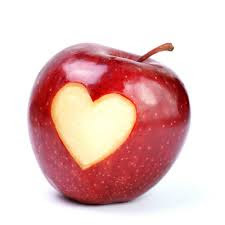 Whenever you have headaches, eat apples with salt. This will give you instant relief.